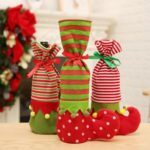 This Creative Christmas Wine Bottle Cover Bag is perfectly suitable for Christmas table dinner decoration, home party decors, can also hold chocolates, sweets, candies or other small gifts. 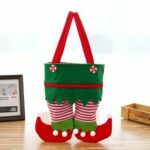 With drawstring on the bag opening, it can help to seal the bag, easy and convenient to open and close. 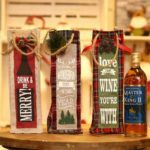 Lovely Christmas gift wine cover bag, suitable for Christmas decoration for your wine bottle and increased holiday spirit. 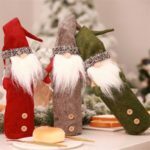 Perfectly suitable for Christmas table dinner decoration, home party decors, can also hold chocolates, sweets, candies or other small gifts. With drawstring on the bag opening, it can help to seal the bag, easy and convenient to open and close. 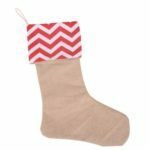 Adorable and lightweight, beautiful and lovely Christmas craft decoration.